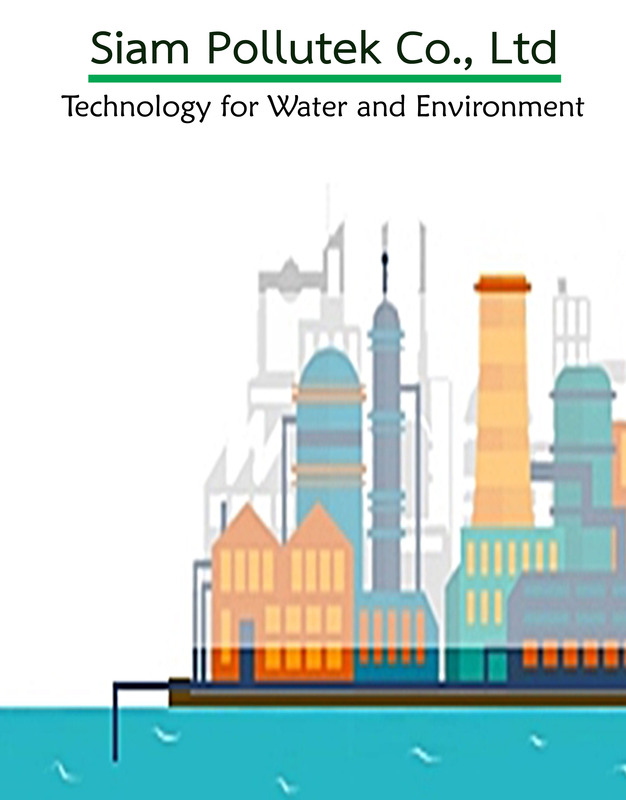 Siam Pollutek Co., Ltd. have been established since year 1996 with main focus in supplying and servicing of water & environmental monitoring and related equipment and analyser. Be a center of instrument that provide many brands and products from all around the world of measuring equipment and treatment instrument for environmental. We are always moving ahead to look for new product lines and new technology to complement its existing range to meet market demands. Our product ranges are wide types of Portable, laboratory and online analysis systems. Not only the analyser, we are also supplying other environmental related products such as Flow Meter, BTU Meter, Level Meter, Air Treatment Chemical, Dewatering Bag, Filter, Oil Water Separator, Strerile Sampling Bag and UV Disinfection. 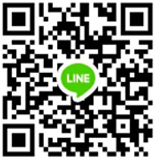 At this time we trusted by various famous brands from around the world in the field of measuring equipment and treatment instrument such as ONICON, CENTEC, PALINTEST, AZUD, ecoTECHNIC, REAL TECH, SmartSkim, SmartStorm, Nasco WHIRL-PAK, Tencate, ATG UV, and PROCESS INSTRUMENTS. 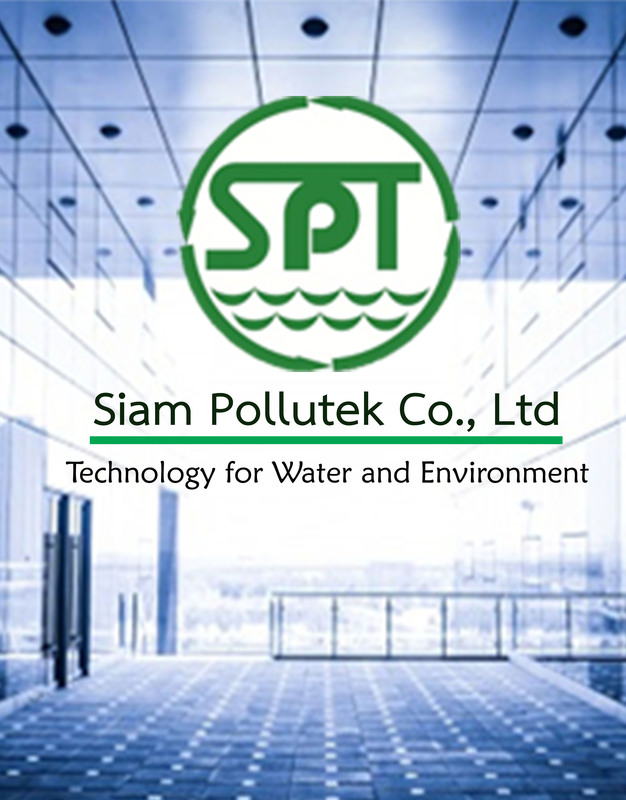 Siam Pollutek Co., Ltd. are not only selling many products of measuring equipment and treatment instrument for environmental but also provide our customer with excellence services, such as training, calibration and repair by experts and experienced technical engineers.